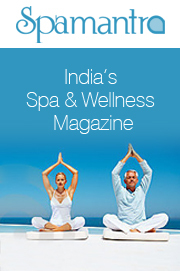 O2 Spas have launched a new outlet in Orion Mall adjacent to the PVR Cinemas entry, in Orion Mall Bangalore. To better connect with the consumer’s movie-mindset O2 has re-branded this particular outlet as the O2 Movie Spa. 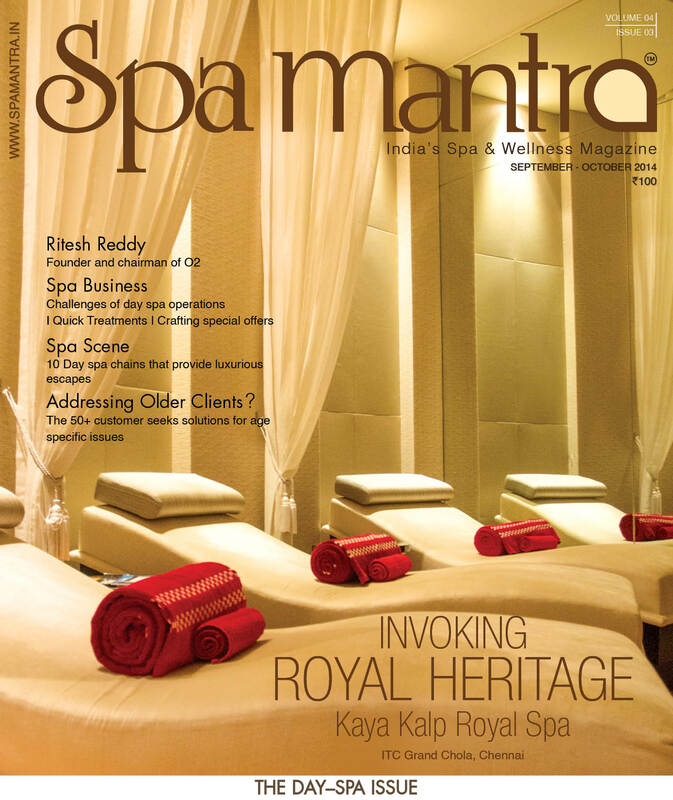 The spa offers a number of customized treatments along with traditional massage treatments like Aromatherapy, Balinese, Thai and Swedish etc. The interior is done up in wood with concealed lighting and soft drapes, giving it a cosy and private feel. Mar 27, 2014 12:38 pm 0 Comments.